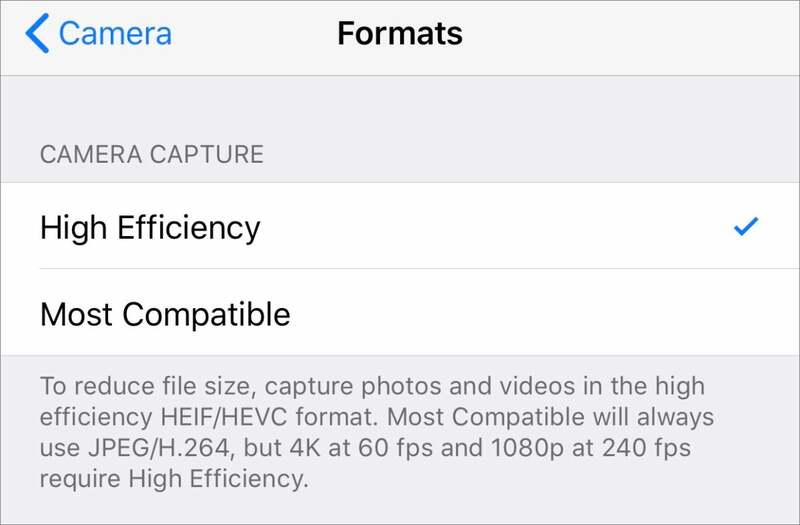 Apple introduced two high-efficiency multimedia formats in iOS 11 and macOS 10.13 High Sierra: HEIF and HEVC. They take up substantially less storage for the same quality of image as comparable JPEG, PNG, and H.264 video. However, they’re not very useful outside the Apple ecosystem of apps. Right now, these formats get employed exclusively when you take pictures or shoot video in iOS 11. By default, you’re using HEIF for images and HEVC for video. However, whenever you export images or share them from iOS or the Photos app in macOS, they’re converted into a compatible format. It’s only when a non-Apple app (or an older version of Apple’s apps) tries to work directly on the original file as stored that you can run into trouble, as Macworld reader Nik has found. 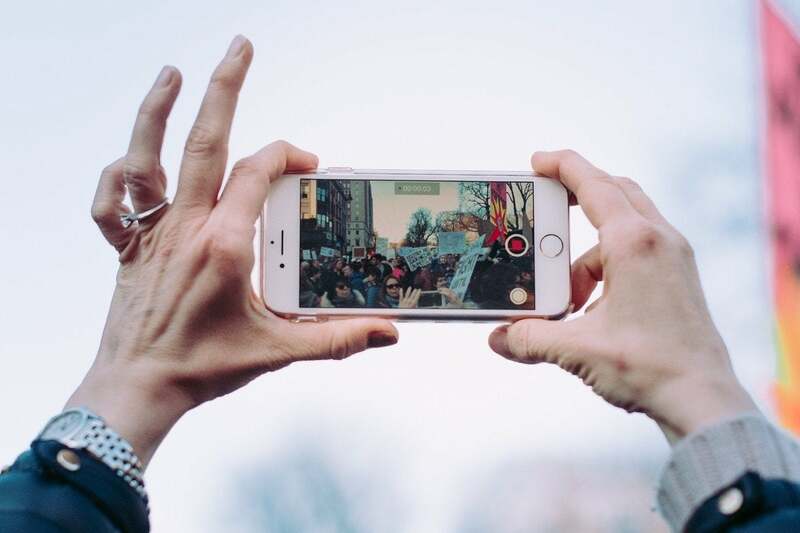 To avoid using Apple’s new formats, set iOS to capture more compatibly.